We offer garden style apartments for rent and housing units of all types and price ranges. 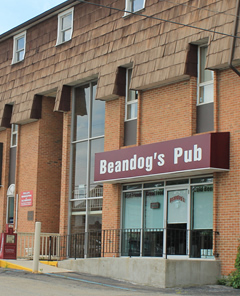 All of our rental units are within the Borough of Somerset. If you're just in Somerset for awhile, our Hometown Suites and Ries Suites properties are extended stay. They provide a short-term alternative to living in a motel. Looking for affordable housing? We have it! 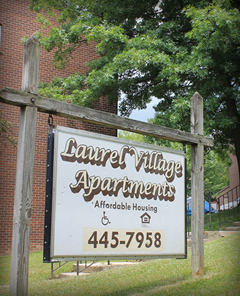 Laurel Village Apartments is a subsidized housing project featuring 1, 2, and 3 bedroom units. Need inexpensive office or commercial space? 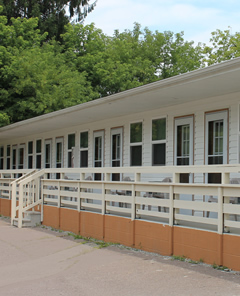 We can provide from 100 to 1000+ square feet as is or built out to suit your needs. 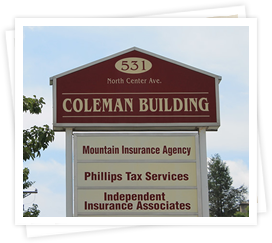 Established in 1945, Coleman Brothers Enterprises is the largest residential landlord in the Borough of Somerset. With nearly 300 rental units in 36 building around town, we have an apartment for everyone’s budget. This is not a sideline for us; renting apartments is all we do. Whether you are looking for spacious luxury, comfortable garden apartments, starter apartments or HUD subsidized housing, Coleman Brothers Enterprises should be your first call. Here for a short time? We also rent short term studio suites, furnished with all utilities and ready to move into for a week, a month, or as your permanent home. Commercial Space Available–Available now! 1000 square feet on the first floor in the Coleman Building. Great for offices, retail or personal services. Good visibility, accessibility and we will build out the space for qualified commercial tenants. We also have a smaller one person office available on the second floor–priced right. MOVE IN TODAY! We have several studio and one bedroom suites. Call for current availabilities on our studio and one bedroom suites. 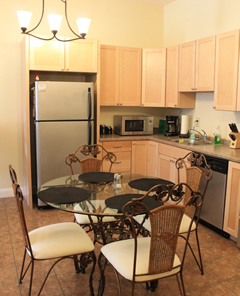 These cozy suites are furnished and include all utilities, TV, wifi, even phones. There is no lease so you can stay for a couple weeks, a couple months, or longer. These suites are perfect for anyone who is not in a position to sign a standard one year lease agreement. They are much less expensive than hotel accommodations and include everything you need to call it home for as long as you want. Call for rates and availability, 814-445-4101 or email htownsuites@gmail.com. 2 BEDROOM APARTMENTS government subsidized rent, available now.